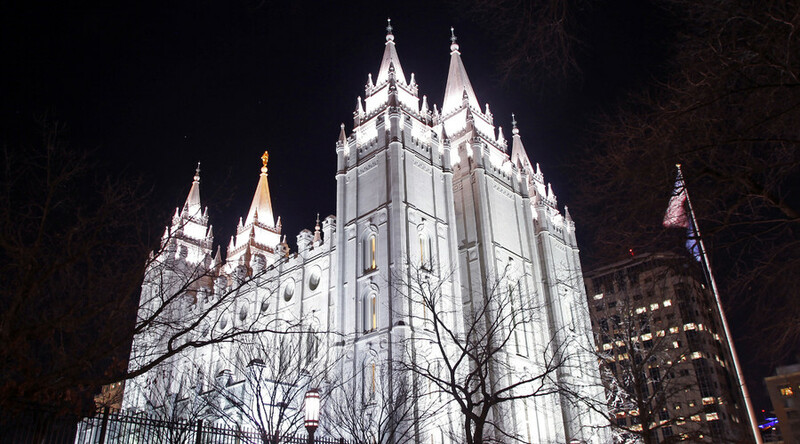 A woman from Navajo Nation has accused the Mormon Church of allowing her to be sexually abused as a child, the second such case in a matter of months. The woman, identified only as B.N. claims she fell victim to sexual abuse on multiple occasions between 1965 and 1972, while she was in a foster family program run by the Church of Jesus Christ of Latter-Day Saints (LDS). Her lawsuit is based on allegations that leaders of the church knew about the abuse but did not go to the authorities, AP reported. The accusations are similar to a lawsuit filed by two Native American siblings from the Navajo reservation in March. According to court documents seen by Fox 13 Salt Lake City, the pair says they were molested and raped on a number of occasions while staying at different foster homes in Utah. The abuse is alleged to have occurred over the course of seven years, in the late 1970s and early 1980s. One of the victims, referred to as RJ, claims he informed the Church of what was happening but was sent back to live with people who had abused him. “Religious organizations and programs should be places where children are safe from harm, not places that protect sexual predators,” said Patrick Noaker, attorney for one of the victims, according to AP. The church has said it does not tolerate abuse. Lawyers acting for the church are said to be fighting against having the suit heard by a Navajo tribal court, since the alleged abuse did not happen within the territory. “Tribal courts have no jurisdiction over conduct that does not occur on the tribe’s reservation,” LDS lawyers wrote in a letter to the US District Court, report KSL-TV. Navajo Nation is a semi-autonomous territory located on portions of New Mexico, Utah and Arizona. The Navajo Nation Courts are divided up into 11 districts, such as Window Rock and Alamo. The Navajo judicial system used today was first established in 1959 and is regarded as one of the largest tribal courts in the US.